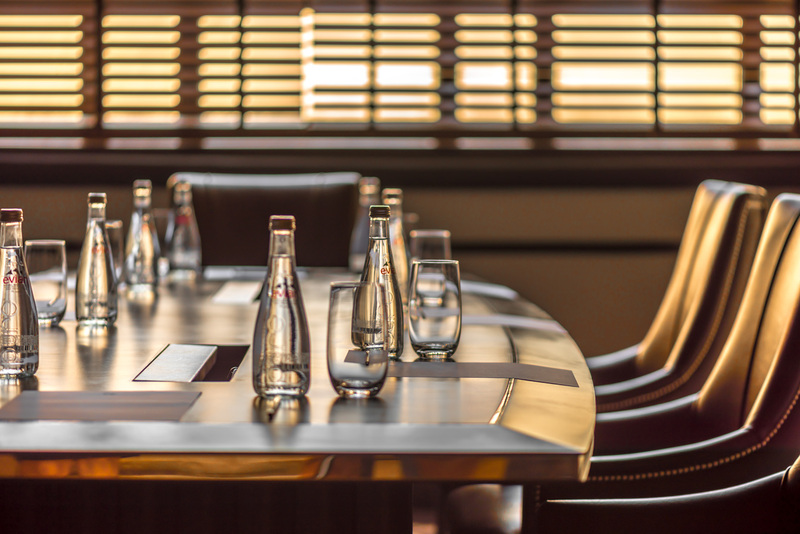 The Strand Hotel offers state-of-the-art tailored meeting room and conference facilities, with seating arrangements for 14 delegates, comfortable in their proficient surroundings. The Strand Hall offers capacity for as many as 700 delegates. Our 24-hour Business Centre offers a full range of facilities to ensure your event is a seamless exercise away from the office, taken care of by our team of dedicated staff on-hand to assist you should you require. The Strand Hall is the perfect venue for your special day, whatever the occasion, and we will gladly assist you in every aspect of ensuring the day is a memorable one, down to the finest detail.